Protein biology encompasses both the study of both the structure and the function of proteins as the primary focus of investigation, and the use of antibodies, proteins, and peptides as tools to purify, detect, and characterize biological systems. Certain methods of protein analysis, such as western blotting and ELISA, have been used routinely in laboratories for many years. Others, such as quantitative protein mass spectrometry, are relatively recent and rapidly developing technologies. 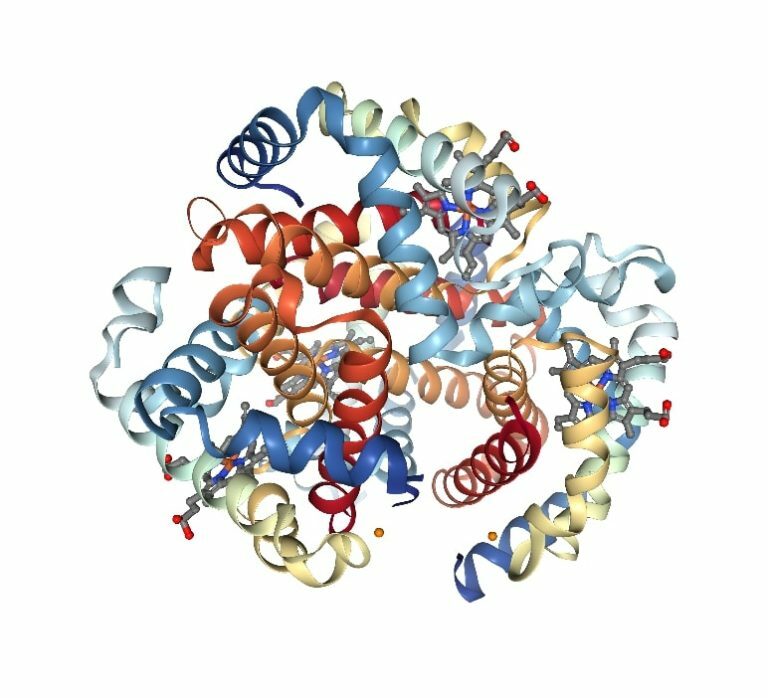 New tools and products are continually being developed to advance all aspects of protein biology research. DNA encoding of a target protein is cloned downstream of the promoter in an expression vector. This vector is then introduced into a host cell, and the cell's protein synthesis machinery produces the desired protein. Common expression systems are microbial (bacteria or yeast), higher eukaryotic (insect or mammalian cells) or cell-free (invitro protein expression). The purification process separates the protein and non-protein parts of the mixture, and finally separates the desired protein from all other proteins. Separation of one protein from all others is typically the most laborious aspect of protein purification. Separation steps usually exploit differences in protein size, physio-chemical properties, binding affinity and biological activity. Protein electrophoresis is a test used to separate proteins by size to test for the different types of proteins as well as abnormal substances. NuSep offers a wide range of products to enhance your protein electrophoresis test, making the process simple and the results easy to read and understand. The western blot is a widely used analytical technique used in molecular biology, immunogenetics and other molecular biology disciplines to detect specific proteins in a sample of tissue homogenate or extract. NuSep offers a range of reagents and kits for western blot detection and subsequent analysis. Protein quantitation assays, immunoprecipitation beads and kits, ELISA kits, enzyme reporter assays, protein activity assays, reagents and kits for peptide and protein analysis by mass spectrometry. There are specific polyclonal and monoclonal antibodies to probe, stain, locate, purify, and detect virtually any protein, plus secondary antibodies conjugated to an extensive array of fluorescent and enzymatic labels for high-sensitivity detection in Western Blot.